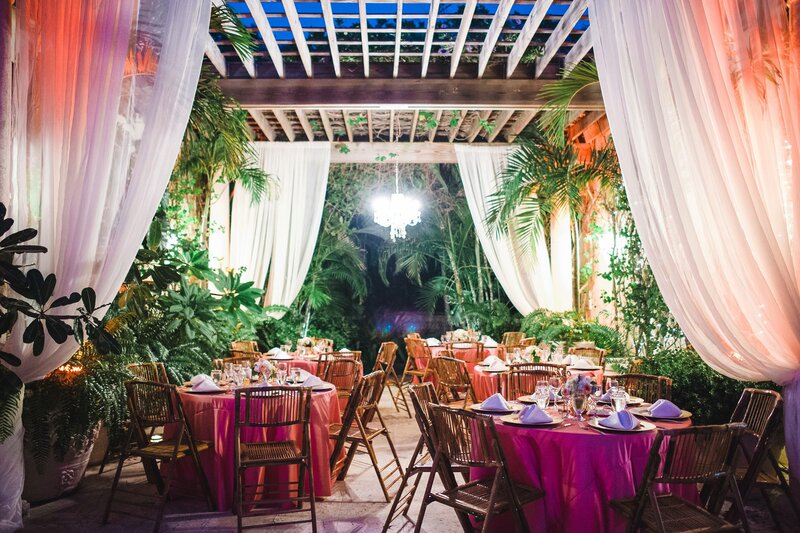 Villa Serenita is a luxury villa that is available for weddings and special events in conjunction with vacation rental. This 7 bedroom house can accomodate up to 18 overnight guests and special events with up to 80 guests. 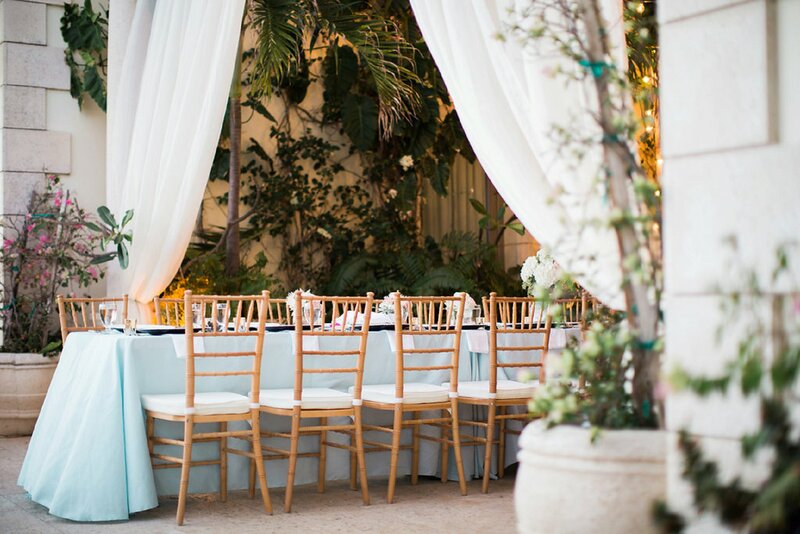 A wedding at Villa Serenita is more than just a “save-the-date” experience. 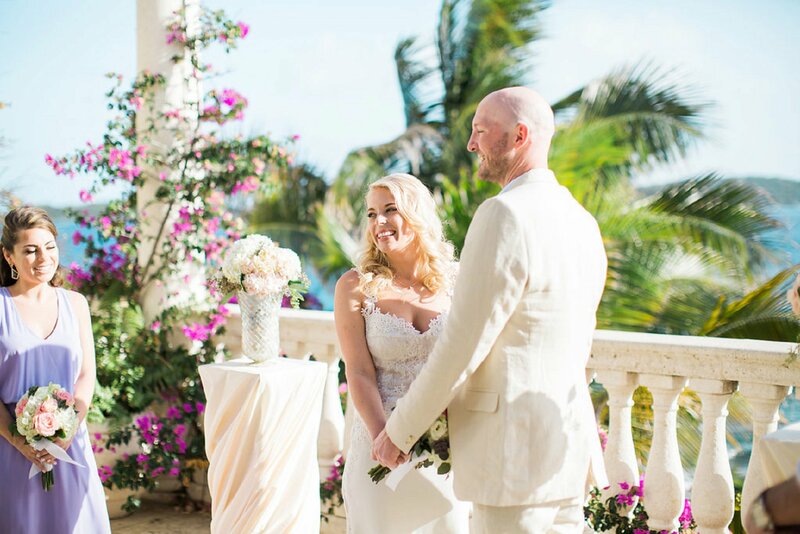 It is a once-in-a-lifetime “SAVE THE WEEKEND” destination wedding experience. 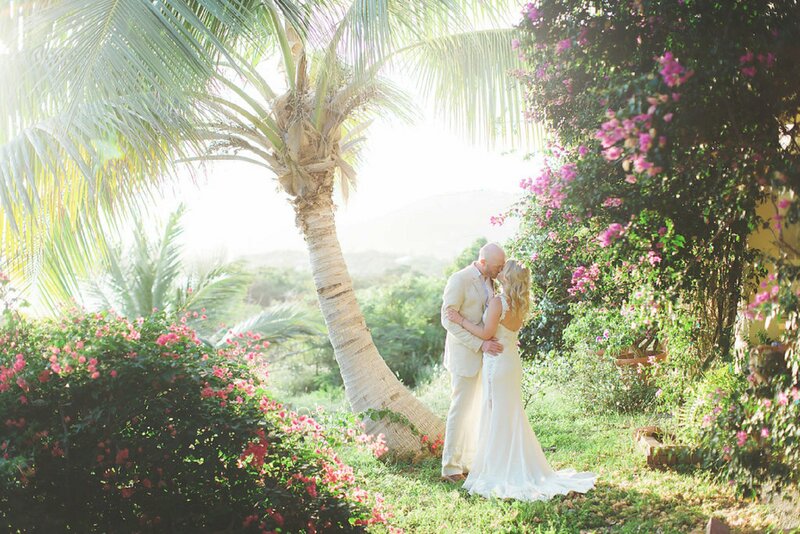 Villa Serenita is available as a venue for weddings, vow renewals and special events in conjunction with vacation rental. This private vacation rental villa sleeps up to 18 guests and can accomodate up to 80 guests for your wedding ceremony or reception. 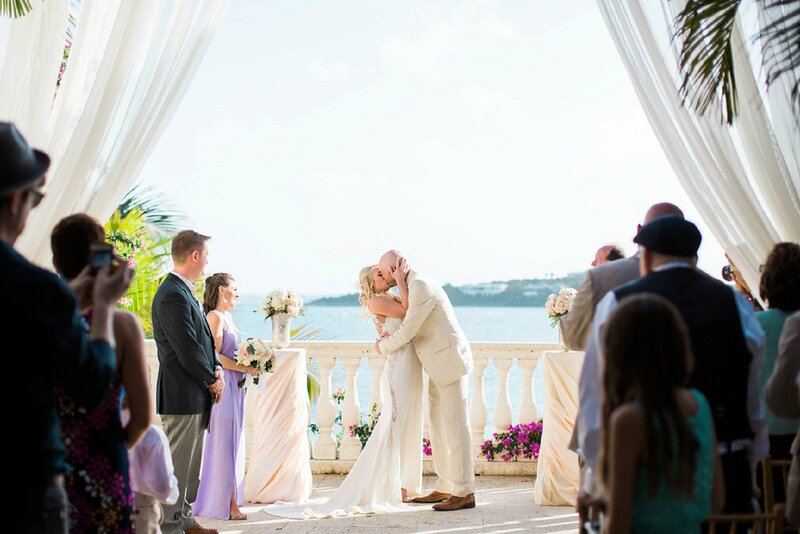 The homeowners went above and beyond to make sure that our wedding stay was incredible. They were professional, personable and definitely attentive. 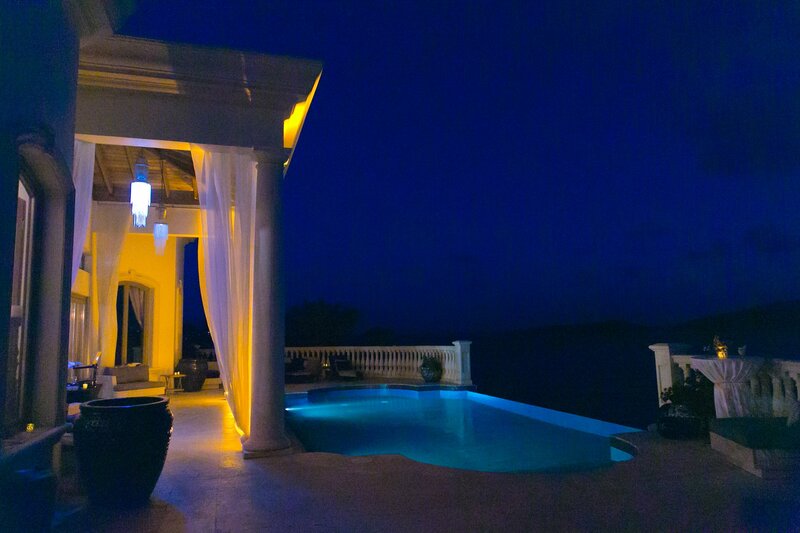 The villa is absolutely stunning and the views are breathtaking. All of our guests enjoyed their stay and we look forward to coming back soon. I would definitely recommend this villa for a wedding and vacation. 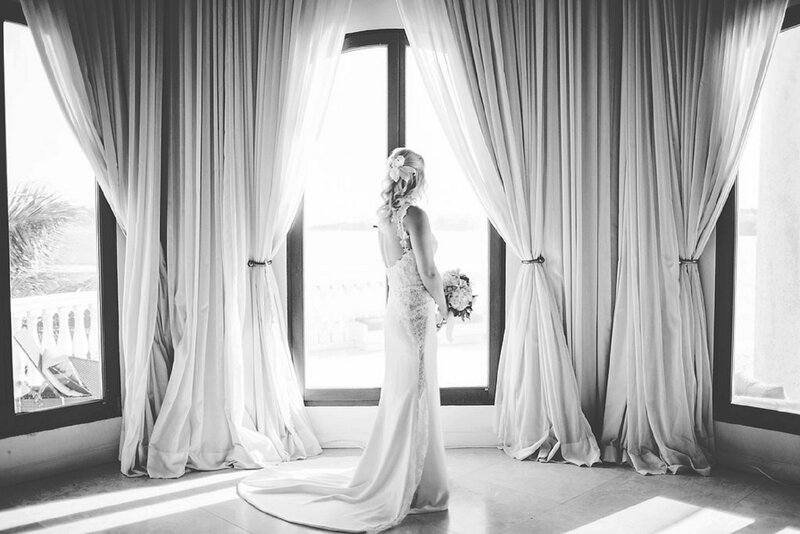 This incredible property made our wedding and honeymoon perfect. The pictures do not do it justice. The architecture, condition of the estate, setting, views, pool, and furniture were exceptional. We plan on returning in 5 years for our anniverary. The villa absolutely exceeded all expectations! It is more beautiful and breathtaking in person! The pool is wonderful, we were in it all week. A refreshing end to the day. The level of hospitality was top notch and warmer than that at any hotel and out experience at the villa as a family and the memories created make the stay here worth every single penny. 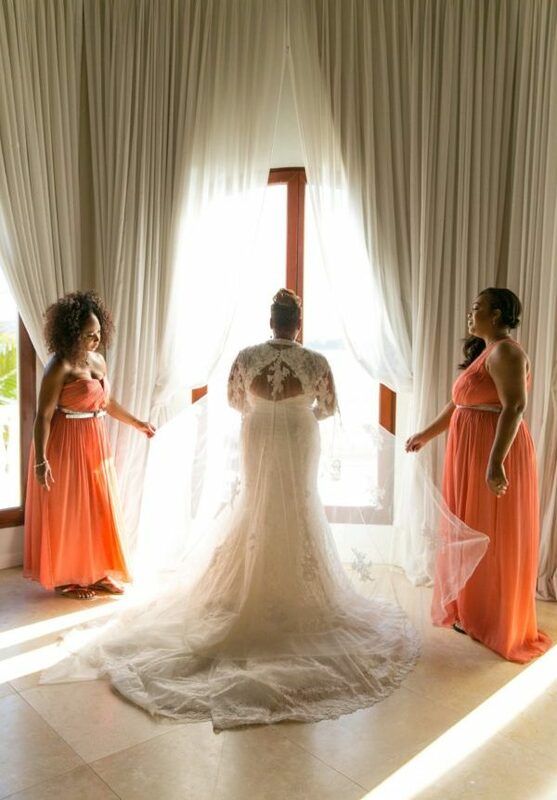 I would highly recommend it to any brides to be. 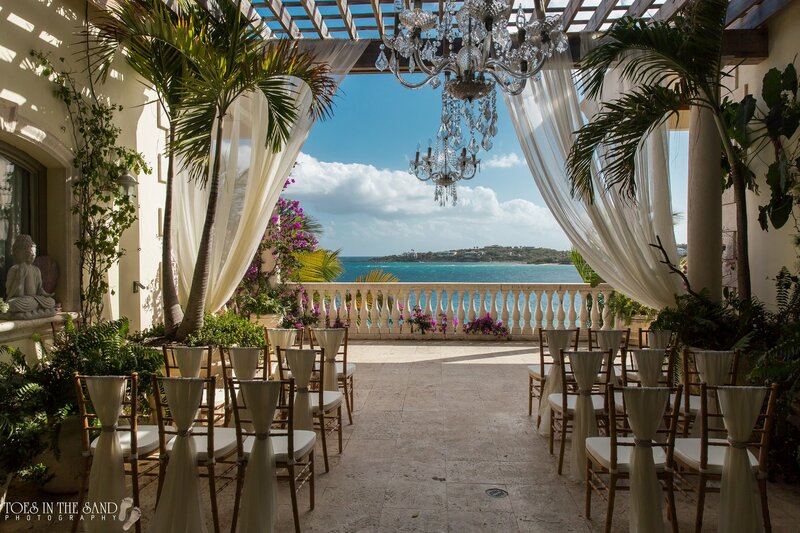 It’s the perfect spot for your fairytale wedding!